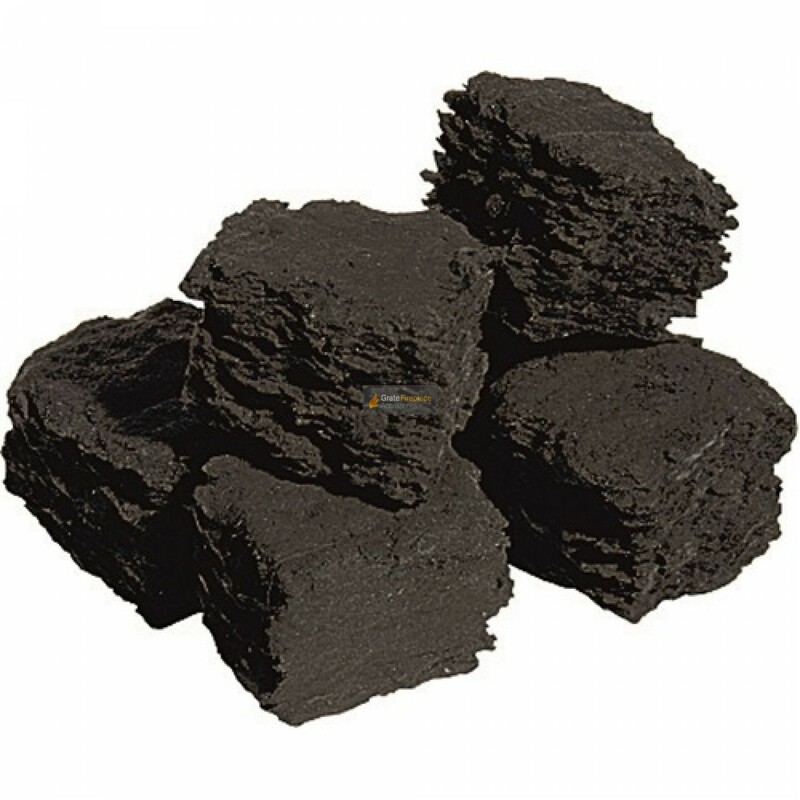 Bag of 10 large sized ceramic gas fire coals. Realistic appearance. Improved performance. Used for domestic gas fires. Approximately 60mm in width and height. what size are your coals. It doesn't state on your 'dimensions'. I ordered a bag of the large size together with a bag of medium. Delivery was very fast. The sizes were exactly as I expected and I immediately replaced my old coals. My fire now looks much better and cleaner. It also seems to be much warmer than it was before. Needed a combination of medium and large replacement goals for our gas fire. Good size to complement the medium one's. Fire is as good as new. "In Stock" - If ordered before 1pm this will arrive Next Day if using a tracked delivery service or in 2 / 3 days if Royal Mail Second Class delivery is selected at checkout. All other items will be delivered within 3 to 5 working days as they are backordered items which take a few days to receive from the manufacturers. On the rare occasion that a backordered item is out of stock at our warehouse and the manufacturers you will be e-mailed with a revised delivery date. Custom or made to measure items are 100% non-refundable. If the item is not what you wanted or doesn’t quite fit you can return it back to us for a full refund, the buyer must pay for and arrange for return delivery. All we ask is that you put your full name and address on a note in the box with a brief explanation to let us know why you are returning the item. If we supply you with a damaged/faulty item, the item is not as described, or if it has been miss-sold we will pay for the return delivery and issue a full refund. Products can be returned back to us within 30 working days providing they are unused and in their original condition. We may accept returns longer than this on a case by case basis, please contact us to request this. To return an order ensure the products are well packed and include a note in the box with your name and postcode. To book a courier we would recommend a courier broker such as www.interparcel.com. Why do Fire Grates Melt?